MAMMÚT were founded in down town Reykjavík by five thirteen year old kids back in 2003. They have grown well known in their home country, Iceland, with more than 6 singles hitting the top of the charts on the national radio station and two gold records. Their third album, Komdu til mín svarta systir, won them three out of seven nominations at the Icelandic music awards for best song (Salt) best album and the best album cover of the year. In 2015 they signed to Bella Union, a London based record company and their first label outside Iceland. A few months later they released an EP, Rivers End. 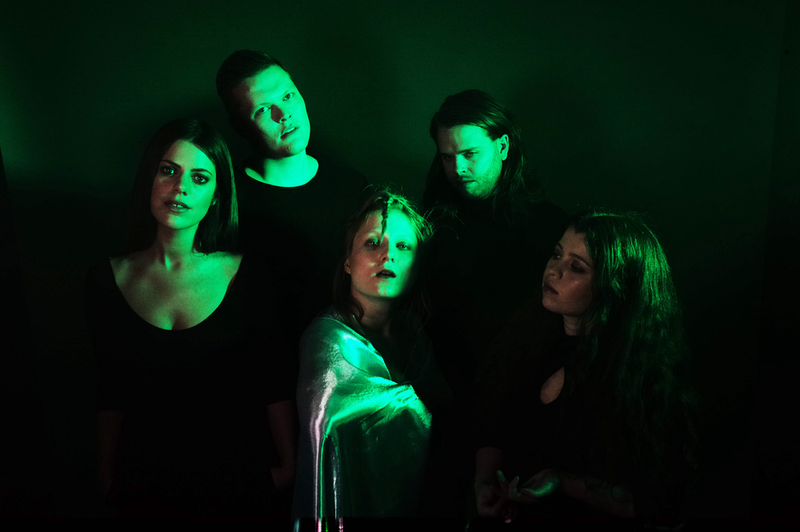 In 2017, the 14th of July, their debut LP Kinder Versions was released outside of Iceland.